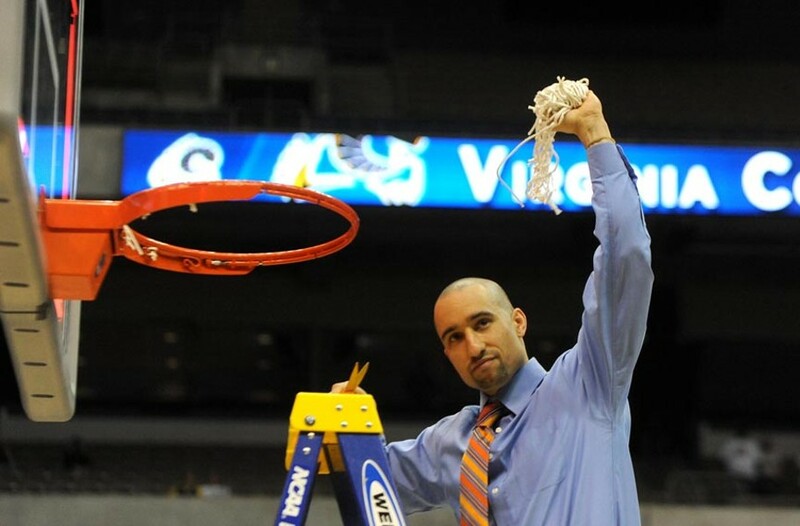 Scott Elmquist Shaka Smart helps cut down the nets in 2011, when the VCU Rams became the Southwest Regional champions in San Antonio. Now he’s in the Lone Star State for a different reason — coaching the University of Texas men’s basketball team. Zapatat: You thought your “Shaka 4 Life” tattoo meant just that. Well, it’s over. Time to clean the slate and move on. University of Richmond bookstore: Sometimes when you feel betrayed by a love the best thing to do is rebound with their sworn rival. A new Richmond Spiders hoodie will keep you warm on those lonely March Madness nights. Diversity Thrift: While the lawyers and marketing gurus argue over the rights to Havoc, it might be a good time to toss out that old branded gear before it becomes contraband. Or, if you’re a fan who’s sticking with it, head held high, you might find Shaka’s old stuff here. Cuddle RVA: These friendly folks are professional huggers and consolers. They won’t judge you for your ugly cry face. Hardywood Park Craft Brewery: When all else fails, go have a drink. Beer will never leave you — unless you break the seal.